Today, their attention is a unique product. Like the majority of other hormones, which is designed for fast and efficient recruitment of muscle mass and has some other issues, in particular, the problems associated with obesity excess. 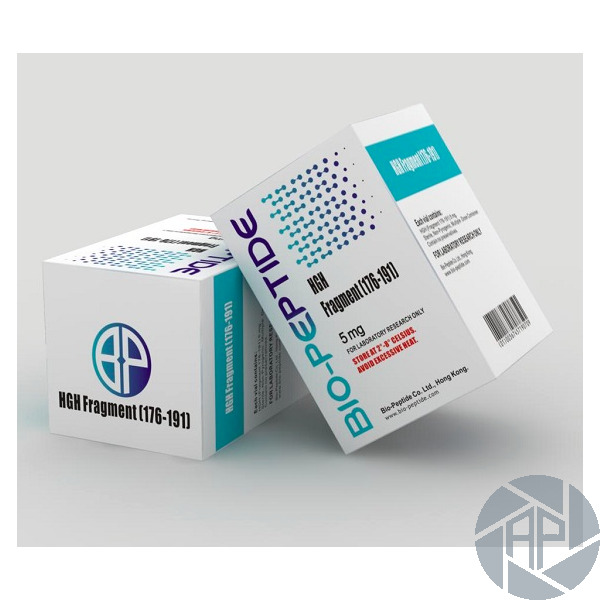 An important feature of this hormone is that it does not interact with the growth hormone receptor, but increases the expression of the gene of the receptors beta-3 adrenergic, which cause lipolysis in the body. He is considered to be the principal mechanism of action of the drug. Doses are in the range of 250 to 1000 micrograms per day, the course lasts, on average, around 2-3 months. Injections are performed between meals. This is done to create more favorable conditions for fat burning. The drug is diluted in an isotonic solution or water for injections, which are bought in pharmacies. For maximum effect, they must follow a diet to lose weight and take one sufficient amount of protein. Also, don't forget an essential feature. Throughout the course, it is essential to follow a low-calorie diet. We know that after a meal increases the levels of insulin, a hormone that stimulates the digested cAMP Phosphodiesterase - second molecule Messenger which inhibits lipolysis process (which is why it is important not to eat immediately after the injection and other peptides). As the growth hormone pulsatile secretion occurs during the 3 hours after administration (and only for the first wave of insulin it has to work, and the remaining two hours – fat burning, as the effect of a derivative of the growth hormone). Therefore, that the injections are carried out between meals, on an empty stomach. Pay your attention to the fact that the increase in the duration of the course does not guarantee an increase in the results. Why does this happen? It is due to a moderate, gradual action of the drug since increased her dosage more than the optimal location or the extension of the duration of the course does not lead to the expected rezulatatam. Athletes who took drugs seem to be very well from it. Its primary objective - the burning of excess body fat. In this case, the drug shows a very high efficiency. Also, in addition to this, it has a number of other useful features, among which are such as the improvement of muscle mass, normalization of metabolism in the body of an athlete, the normalization of digestion and many other effects. To date, laboratory studies have no side effects have been found. It is confirmed and create your account. A small inconvenience rather than a serious side effect can be considered such as redness and pain in the area where the injection was made. It has a detrimental effect on the function of the body and human organs, their functional capabilities, the drug no. Object some of the sub species of drug use, even children, no doubt speaking for their safety. 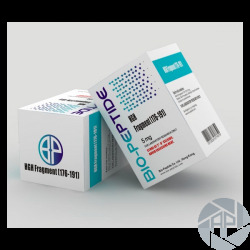 It is proven that the hormone drugs in this category are even safer than anabolic steroids. Receipt of security because the formulations contain ingredients that the composition and structure are substantially identical to the human body produces.